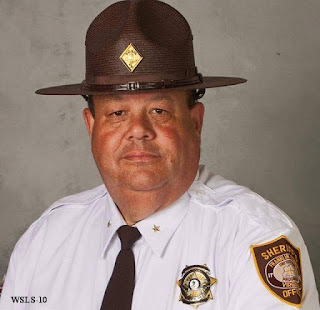 The editors and their reporter at the Roanoke Times published a self-authored and self-initiated obituary of former Franklin County Sheriff Ewell Hunt that is a disgusting post-mortem character assassination of a fine public servant who devoted 32 years of his life to the welfare and safety of his community. Ewell Hunt placed his welfare and safety in harms way for the people of his community for 32 years. He was an outstanding police office and public servant. We all know that Ewell had issues during his four years as Sheriff. It is disgusting that the Roanoke Times would dedicate a major article to these issues as part of “their self-serving obituary” of him is beyond the pale. These were primarily issues of omission and leadership shortfalls that did not involve violations of his oath nor did they enrich Ewell in any way. This is a time of reflections on a fine, kind, and good person who served his community to the best of his ability. God Bless Ewell Hunt, may you rest in peace! Clearly, the editors and reporter of the Roanoke Times owe Ewell’s family, friends and associates an apology. Roanoke Times, 8-31-2015, Pg 3: Obama To Anchorage Alaska: Renames Mount McKinley, highest mountain peak in North America, back to original name Denali. 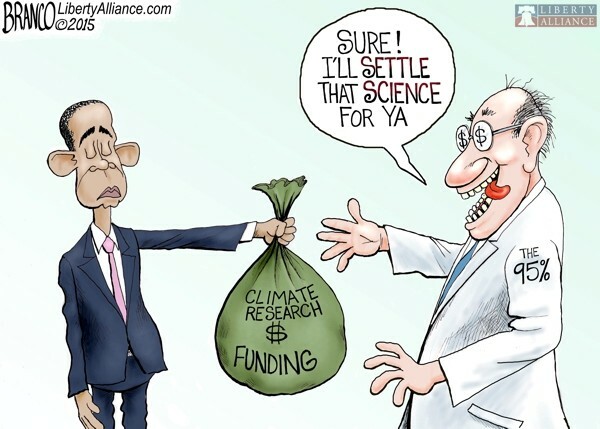 Obama hypes the Alarmist chant of manmade global warming in Alaska while avoiding Juneau, the capital of Alaska, location of Mendenhall Glacier and it’s very visible scientific evidence and data about “Natural” Global Warming! The Mendenhall Glacier’s recorded history of retreat from near Juneau, the capital of Alaska, up the valley to the current visitor’s center is the irrefutable data that demonstrates “Natural” Global Warming started in the 1700’s and was the cause of the end of the Little Ice Age and the onset of Northern Hemisphere Glacial Retreat. 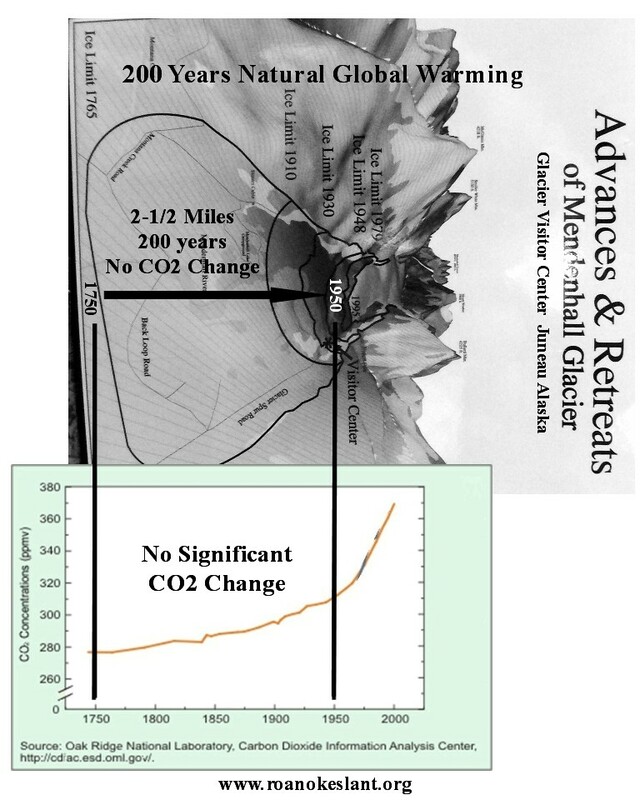 During the 200 years from 1750 to 1950, well before significant increased atmospheric CO2, Mendenhall retreated two and one-half (2-1/2) miles up Anka Street without benefit of CO2, natural or manmade. The Mendenhall Visitors Center’s Glacial Retreat map overlaid with the Oak Ridge National Laboratory’s CO2 graphic is clear evidence that the current hypothesis about manmade CO2 being the cause of glacial retreat and global warming leaves much to be explained. This article also explains why glacier melting and retreat, once started, accelerates as additional heat-absorbing materials are exposed to the atmosphere and sun without any assistance from CO2. The non-association between atmospheric CO2 and global warming is also evident in the NASA global temperature data showing less than one degree warming for past 250 years and showing insignificant warming during the past 18 year period of increased atmospheric CO2. The slaying of a beautiful hypothesis by an ugly fact. 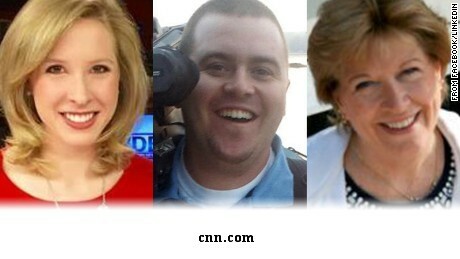 The people of SML are shocked and saddened by the wanton killing of Roanoke WDBJ7 employees, Alison Parker, 24, and Adam Ward, 27, and the wounding of Vicki Gardner, 62, executive director of the Smith Mountain Lake Regional Chamber of Commerce. Our community has joined in expressing our condolences to the families, friends and coworkers of the victims of this tragedy. Personal commentary: This tragedy was ultimately the result of misdirected hostility, failed anger management, faulty employment political correctness and undiagnosed mental illness all accumulating into the ill mind and hostile actions of a mentally dysfunctional young man Vester Lee Flanagan II, aka Brice Williams. Flanagan’s hostility also carried-over into his daily experiences like driving. The “faulty employment political correctness” resulted in WDBJ7 management not getting a valid picture of Flanagan’s issues from prior employers but instead they got letters of recommendations. One can presume that prior employers were intimidated by Flanagan’s prior race and sexual-orientation based complaints to the Federal EEOC and court lawsuits; it was easier and “safer” to just pass him along to the next job. The inability of the mental health system to handle imminent dangerous situations was highlighted by the Va Delegate Deeds And His Sons Mental Health violence. Sadly consistent with these misguided actions are Gov. McAuliffe’s initiatives to remove the question, “have you ever been convicted of a crime” from all Virginia Government job applications. Obama is demanding this same misguided action on ALL job applications. “If you see something, say something”! Not clear to who and then what they will do and what repercussions and risks will come back to haunt you. Evil exists and manifests itself through ill, ignorant, and misdirected persons. What a sad reflection on our people, our society and our country. M. Lyn Exum Exum is an Associate Professor in the Department of Criminal Justice and Criminology at UNC Charlotte. He conducts research on the role of emotions in criminal decision making. Roanoke Times, 8-24-2015, Pg 8: Saved for now, Sweet Briar looks for a long-term solution. 8-25-2015, Pg 3: After a summer of turmoil, students return to Sweet Briar. That’s $65,000 per student from raided-escrow isn’t it? That’s a total of $105,000 per student isn’t it? That’s one (1) faculty for every (3) students isn’t it? Who is really being “saved”? Seems like everyone who is anyone beat a path to New Orleans for the 10 year Katrina anniversary. All, including Obama, were touting the hundreds of millions of taxpayer money spent on infrastructure and facilities and housing. 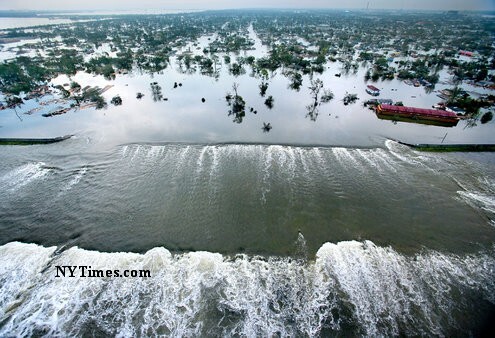 No one seemed to notice that Katrina was only a Cat-3 when it hit and that future Cat-4’s and 5’s are sure to happen, so, why are we, the taxpayers, “investing” in reclaiming properties like Ward-9 that lie below sea-level? Ward-9 was historically a swampland and should never have been developed and redeveloping it now with taxpayer funds is clearly a form of malfeasance. People can and should be relocated to a better situation for their health, welfare and future benefit, that is, if you really believe that: “All Lives Matter”! "In a city plagued by chronic unemployment and crime and guarded by a dwindling police force, residents of Detroit are increasingly taking protection of themselves, their families and property into their own hands. Those who do so responsibly have the blessing and backing of Detroit Police Chief James Craig. “When you look at the city of Detroit, we’re kind of leading the way in terms of urban areas with law-abiding citizens carrying guns,” Craig said recently"
Born Right Time Right Place Courtesy Of Those Who Came Before Us -- But Can We Keep It? Iraq , Iran and Syria are totally ruined and the governments don't know where to start with providing help to rebuild. The USA is sending troops to help keep the peace. Latin American countries are sending clothing. New Zealand and Australia are sending sheep, cattle and food crops. The Asian countries are sending labour to assist in rebuilding the infrastructure. Canada is sending medical teams and supplies. GREAT BRITAIN , not to be outdone, is sending two million replacement Muslims. God Bless GREAT BRITAIN , damn those Brits are smart!! Talk About Pravda Media Selective News Coverage! The local Pravda Media followed the wreck of the train in Lynchburg in great detail and trepidation for weeks. Where’s the ongoing news for the EPA’s massive release of toxins into Colorado’s pristine rivers? The local Pravda Media followed the release of coal-ash into the Dan River in great detail and trepidation for weeks. The Pravda Media followed for years the PCB’s in the Hudson River blaming GE for the problem and never exposed to the public that it was the NY DEC and EPA and Core Of Engineers that tore out the Fort Edward dam thereby releasing the contaminated sludge that could have easily been dredged from behind the dam. 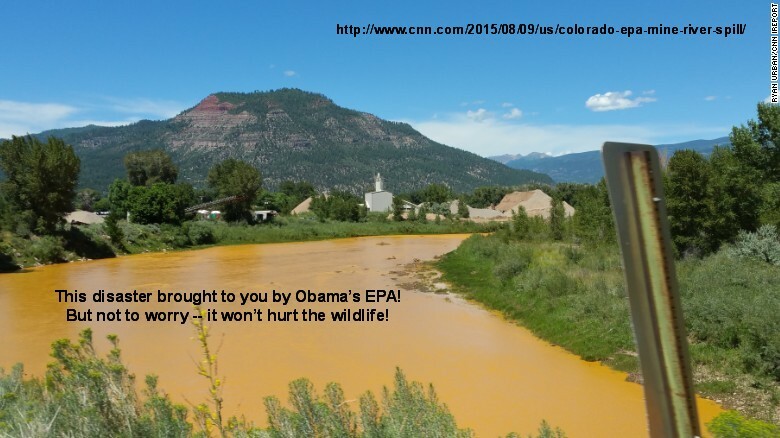 If the EPA causes a massive toxic release into pristine Colorado Rivers and nobody reports and follows-up on it –-- did it kill lots of wildlife, contaminate drinking water systems and contaminate the river bottoms and banks with heavy-toxic-metals for years to come? Apparently Not! What to do now? Let’s run another series of bogus articles on the so-called man-made global warming! And where’s the front page coverage of Hillary’s Toilet Servers? One can easily visualize the joyful page-1 coverage the Pravda Media would have exploited if US Secretary of State Condi Rice had fallen into the heifer-dust Hillary has created. Is there a major on-going news story and very disturbing videos about Planned Parenthood (the name a major oxymoron) selling fetus parts for cash? Apparently not! Wouldn't want to shine any light on that unseemly and ethically disturbing activity. Roanoke Times, 8-19-2015, Agency aims to reduce methane, The EPA announced a rule that would limit the potent greenhouse gas, the energy industry opposes the plan. Damn those Frackers! They’re producing massive amounts of oil and gas on private lands in an amazing short amount of time and in direct contravention to Obama’s cell phone and pen. Notice the word “potent” in the headline – fits right in with flatulation a major source of potent methane and also CO2 every time we breathe out. This Fracking is an abomination because it keeps the cost of energy down making so-called “alternatives” astronomically expensive. * There is no global warming for the past 18 years from man or nature per NASA. * There is less than one degree in warming over the past 250 years as we exit from The Little Ice Age circa 1776 per NASA. This very moderate natural-variation warming does not correlate to CO2 from man or nature. * There is no scientific basis for predicting catastrophic climate change from consuming fossil fuels and the so-called computer models are totally inconsistent with the NASA temperature records. 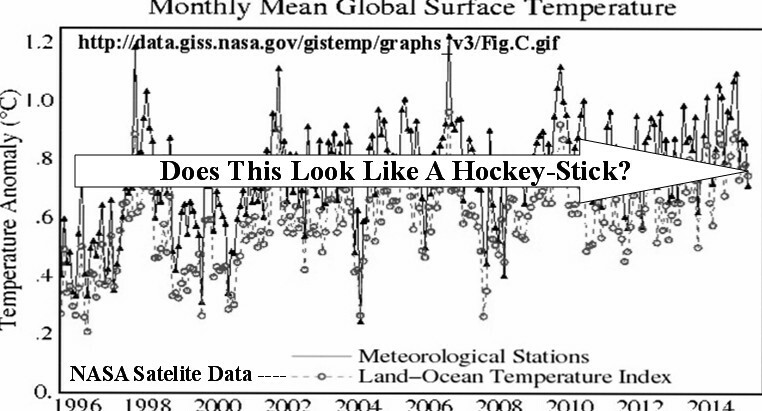 * The Gore-Mann-AGW-hockey-stick thermal run-away upon which the entire Inconvenient “Truth” was based has been belied by Mother Nature – Inconveniently, there is no hockey-stick and therefore the hypothesis is just “schtick”! * The “alternative” options are expensive, intermittent and unreliable and do not support utility service at 24/7/365 availability. * Tax-payers now know that tax subsidies are the stilts upon which “alternative” sources are being built, maintained and supported. 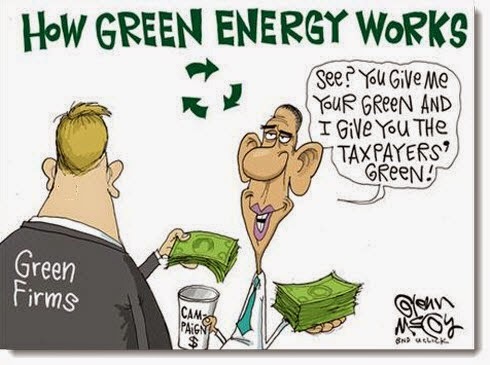 * In spite of Obama and his Pravda Media, the majority of the public now understand that “consensus by tax-grants is not science”, the temperature data does not support the hypothesis and the proposed “alternatives” are not ready for prime time utility systems. It now appears that Hillary’s Basement Server (that was used for ALL the Emails for the US Secretary of State for six years) was connected to an IP (Internet-provider) that provided the interface to the www for her Basement Email service. Hillary Clinton’s email servers were maintained by a mom-and-pop outfit — run out of an old bathroom closet in a downtown Denver loft, according to a published report on Tuesday. 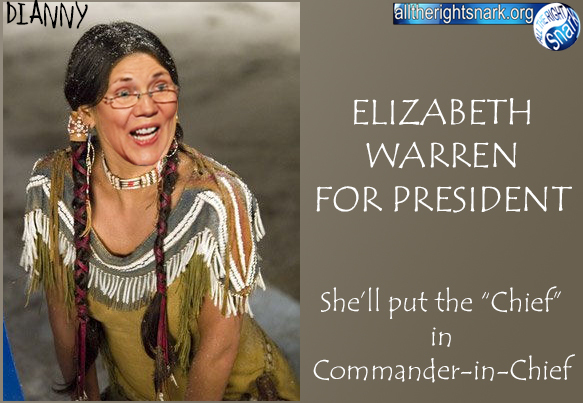 All this would be super-funny if not for the damage to our national security and the exposure of our people to the dangers from our mortal enemies and the fact that the person responsible is the Democrat candidate for President. 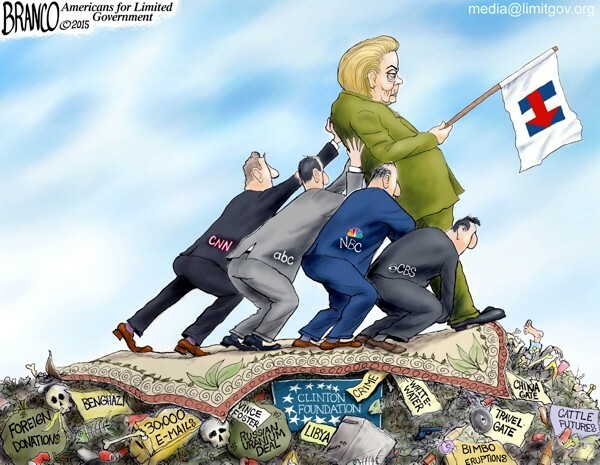 Hillary Slow! Really? How About Challenged? 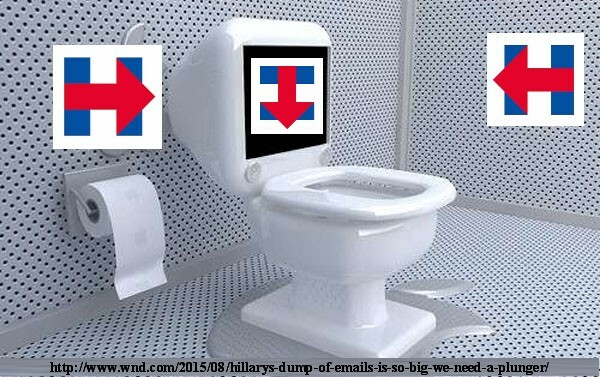 - Where’s the front page coverage of Hillary’s Toilet Servers? Roanoke Times, 8-18-2015, Pg 1, 4: Iran’s wish list key to dispute in debate over frozen assets. Some suggest Iran will buy weapons and support militants, but the president contends domestic needs will take priority. 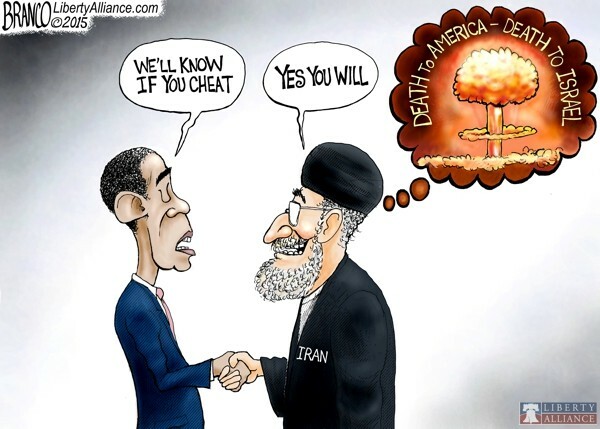 VIENNA – Iran, in an unusual arrangement, will be allowed to use its own experts to inspect a site it allegedly used to develop nuclear arms under a secret agreement with the U.N. agency that normally carries out such work, according to a document seen by The Associated Press. Iranian officials confirmed Friday that General Qassem Soleimani, the heavily sanctioned Revolutionary Guard Quds Force commander, traveled to Russia last month and was conducting weapons deals, including discussion of the S-300 missile system, according to Reuters. Based on years of history, going back to the Ayatollah’s taking and holding our Embassy people as hostages, and Iranian backing and support of Radical Muslim Terrorists, and being directly responsible for over 500 American servicemen deaths, and pronouncing daily “Death to America” --- Obama says they will now play nice and use the sequestered money for welfare! Really? Then again Obama was designated as “Liar of the Year”! The Iran nuclear agreement goes to Congress in September. If it were up to American voters, they would reject it -- with a large majority saying Iran wouldn’t abide by the agreement anyway. 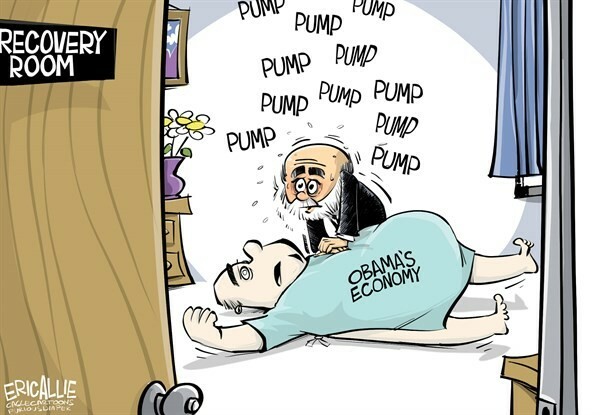 Bill Clinton’s campaign slogan certainly applies to the Obama economy! NY manufacturing has been on a steady slide since the 1980s under the leadership of one Democrat governor after another and then sucker-punched by six years of Obama. Something about excessive taxes, anti-business regulations and high cost of living in the so called “Empire” State. Through it all Obama and his Pravda Media continue to tell us how good things are thanks to Obama’s economic policies for the last six-and-a-half years. The primary US economic spark-plug is the low cost oil and gas from Fracking on private lands, a process Obama and his minions have desperately tried to marginalize and eliminate. 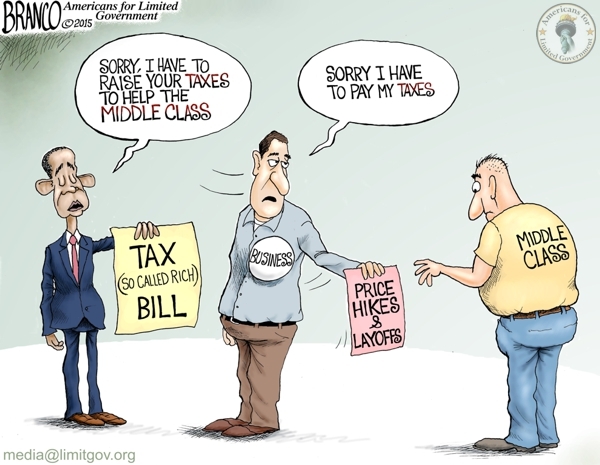 Obama SOTU: Obama defines success for the American middle-class! More than 300 of former Secretary of State Hillary Rodham Clinton’s emails — or 5.1 percent of those processed so far — have been flagged for potential secret information, the State Department reported to a federal court Monday as the political furor continued to grow for the Democratic presidential candidate and her aides. State Department officials have uncovered 17,855 emails sent between a former Hillary Clinton spokesman and reporters that the agency long claimed did not exist. The trove was among more than 80,000 emails belonging to Philippe Reines, a Clinton aide, that were discovered on his State Department account, officials said in court filings Aug. 13. A top Republican senator is questioning whether Hillary Clinton's personal attorney had the security clearance to keep thumb drives containing thousands of her emails, after it was revealed some of her messages contained highly sensitive -- even "top secret" -- information. Roanoke Times, 8-15-2015, Pg 3: Clinton may have been slow to secure classified emails found in May. Hillary Slow? Who wrote this headline? Hillary’s press secretary? And it’s not just the Emails found in May! And it’s not just the Top Secret Emails found by the IG! 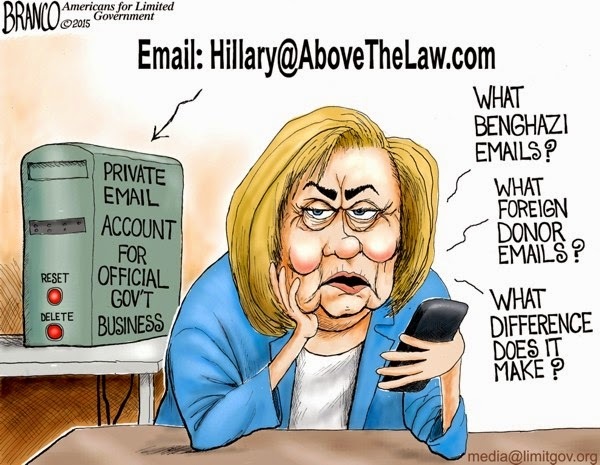 Her entire term as Secretary of State she used a jerry-rigged Best Buy server located in the basement of her house for ALL her official State Dept. Business that includes the most sensitive of the administrations communications. Based on her hundreds of trips and self-proclaimed involvement in every contentious international issue for the past 6 years, clearly there were thousands of classified Emails passing into and out of her Email system. 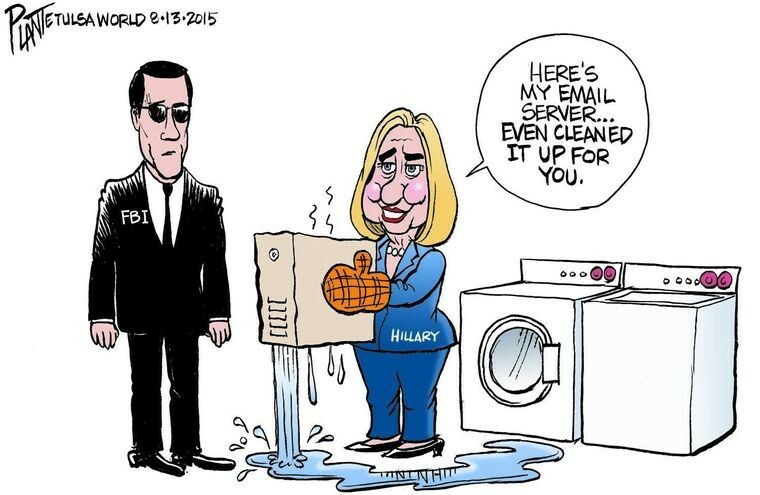 Under threat of a subpoena, Hillary relinquished her thoroughly erased, scrubbed and bleached server. Talk about the destruction of evidence in a criminal case! Wouldn't that be a felony if you or I did that? Ex-officials who were prosecuted and had their lives upended for allegedly mishandling sensitive records are accusing the Obama administration of a "double-standard" in its approach to the Hillary Clinton email scandal. This administration has charged more people under the Espionage Act, a World War I-era law once used to go after major breaches, than any other in history.